Rev. Edgar O'Neil Craig, Sr.
Rev. Edgar O’Neil Craig, Sr. was born August 5, 1936 in Leon, Iowa. He was the son of Edwin O’Neil and Daisy Alice (Barber) Craig. Ed passed away peacefully surrounded by his family on Monday, December 3, 2018 in the comfort of his own home. He was 82 years old. 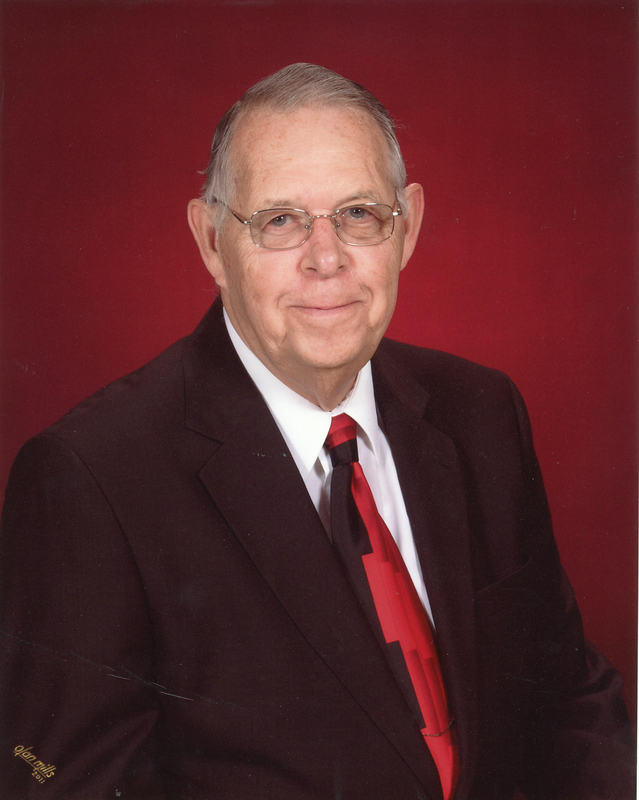 Ed was raised in Davis City, Iowa and has been a resident of Des Moines since 1960. He proudly served his country in the U. S. Army and was a veteran of the Korean War. During his 22 years in the ministry, he pastored for various Iowa churches including Harvest Time Tabernacle and Pentecostal Assembly. His last job prior to retirement was as Key Department Supervisor for Doors Inc. During his retirement years, Ed greatly enjoyed his counselor position with Heritage Assembly of God. Faith, family, his grandchildren, and too many friends to name meant the world to Ed. Left to cherish his memory are his wife, Shirley Craig; children, LuAnn (Paul) Jones, JoAnn (James Hamilton) Hitchcock, Edgar Craig, Jr., and DiAnn (Sonny) Fees; siblings, Jeri Meeks, Rex (LeAnn) Felts, Barbara Lewis and Donnis Rissel; 11 grandchildren; 15 great-grandchildren; and other extended family. Ed was preceded in death by his first wife, Janice Craig; parents, Edwin and Daisy; and his siblings, Vivian Dowell, Elvie Felts, Roger Felts, Gerald Felts, Garlan Felts, Carl Felts, Constance Bolon and Wyvone Boden. Visitation will begin at 12:00 p.m., followed by funeral service at 2:00 p.m., Saturday, December 8, 2018 at Heritage Assembly of God, 5051 NE 5th Street, Des Moines. Rev. Craig will be laid to rest at Oralabor Cemetery in Ankeny. Contributions may be directed to the family in loving memory of Ed.